Coty entrusted Mazarine with the launch of its new fragrance JOOP! Homme Absolute. Thirty years after the launch of the original fragrance, JOOP! is revealing a new chapter of the JOOP! Homme saga. 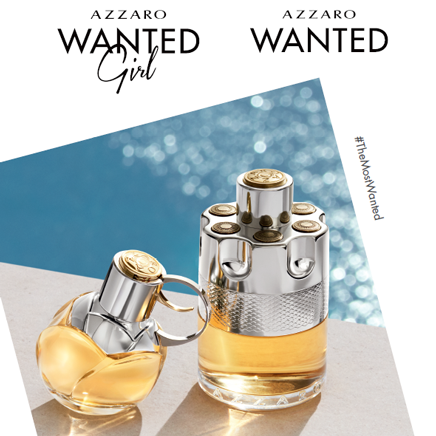 Campaign After Wanted and Wanted By Night, Azzaro Parfums - CFG group - has once again entrusted Mazarine with the launch of its new signature women's fragrance: Wanted Girl. 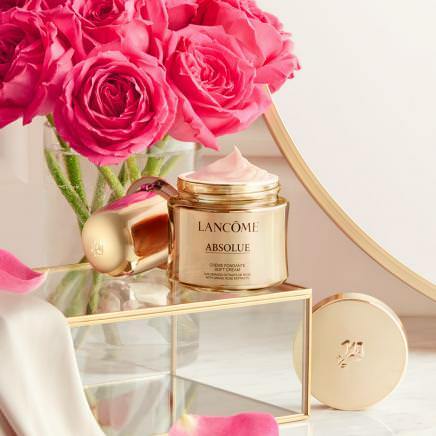 Campaign Mazarine was awarded by Lancôme to create full concept and execute the photo and video production for it's super-premium product line Absolue & Absolue L'extrait. 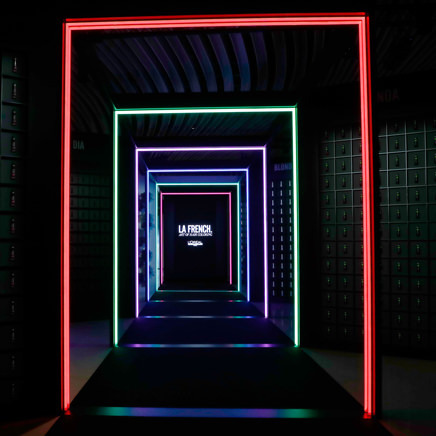 Event In celebration of L'Oréal Professionnel's 110th anniversary, Mazarine designed and produced a hair show, live musical showcases and surprise happenings. 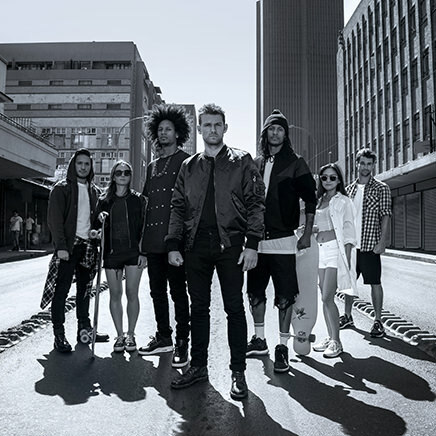 Campaign This spectacular, powerful integrated campaign "The Factory" revisits the wonderful eccentric world of Jean Paul Gaultier. Social media Perfume maison Atelier Cologne entrusts Mazarine with its editorial digital strategy and content creation. 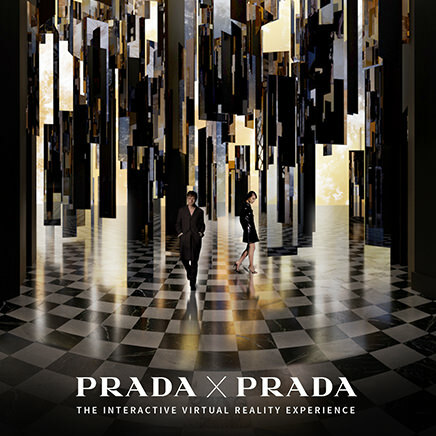 Digital To mark the launch of the new Prada perfumes for men and women, Mazarine created Prada x Prada, a unique Virtual Reality experience. Campaign Mazarine is behind the new Kouros campaign for Yves Saint Laurent Beauté that offers a highly physical vision of youth and perfection. 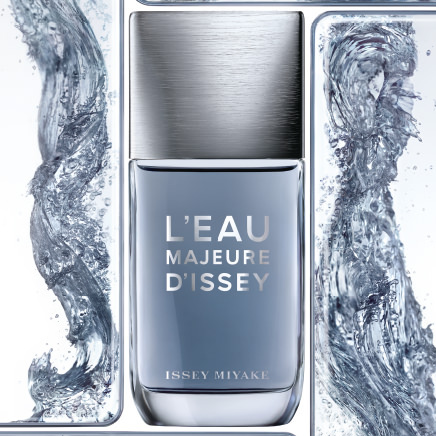 Campaign On the occasion of the launch of the new masculine fragrance, L’Eau Majeure by Issey Miyake, Mazarine creates a movie, true tribute to the original element of the brand : the water. Digital Mazarine is assisting Dior with the digital activation of the new Miss Dior campaign and social media rollout of the #Diorlovechain initiative. Digital Mazarine Digital has unveiled an original virtual reality (VR) device in stereoscopic 3D - a first in the beauty sector. Social media Roger & Galletentrusts Mazarine with the redesign of its communication ecosystem and integrated campaign. Campaign Mazarine signs the new Diesel Only The Brave campaign (L'Oreal Luxe).